2006’s Casino Royale is not only one of the best Bond films, it’s also one of the most important. The franchise reached a crucial turning point with the release of 2002’s Die Another Day, and in the wake of 9/11 the prospect of an international spy battling invisible cars seemed trite. The franchise needed a reinvention, and that came with a controversial new Bond in Daniel Craig and a serious, dramatic reboot courtesy of director Martin Campbell—who had already successfully rebooted Bond with 1995’s Goldeneye. 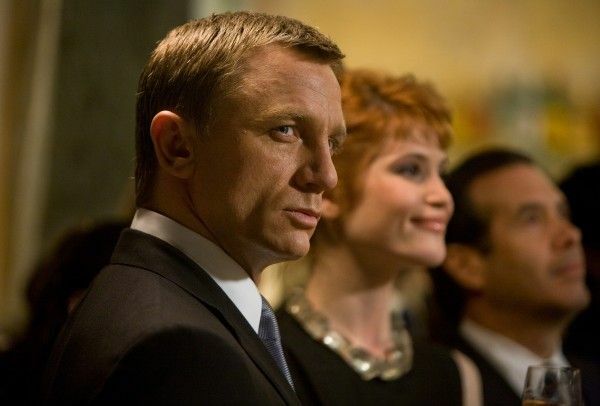 The resulting film, Casino Royale, was largely hailed as one of the best Bond movies in recent memory, as Craig’s much different iteration of the superspy gained acceptance and acclaim. 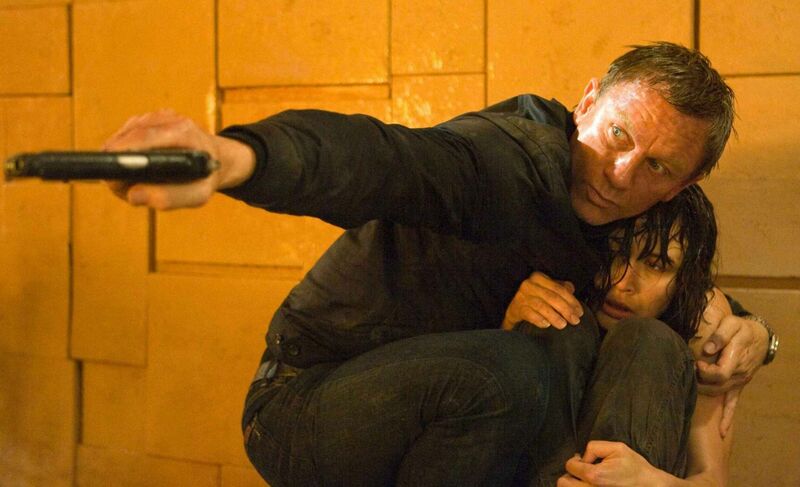 So hopes were high to see the story continue in the 2008 sequel Quantum of Solace, which marked Finding Neverland and Monster’s Ball filmmaker Marc Forster’s biggest movie yet. And then the Writer’s Strike hit. 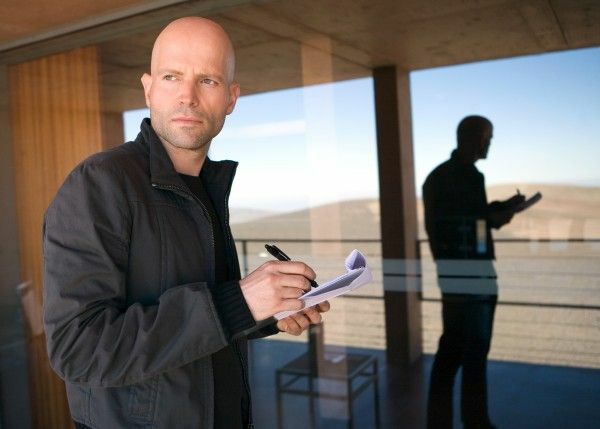 Chasing a release date, Quantum of Solace entered production without a finished script and with no writers, leaving the crafting of the movie in the hands of Forster and Craig. The resulting film failed to earn the praise that Casino Royale garnered, and the production was a stressful one for Forster. As Bond is now on the cusp of another potential reboot, it’s interesting to look back at the film that followed one of the most crucial Bond movies in history, and Forster’s candor is certainly appreciated. For more with Forster, here’s the portion of Steve’s interview on All I See Is You.